Creating lasting memories together is what makes spending time with family special. We joined with Walt Disney World to show how to bring everyone along on your magical adventure. 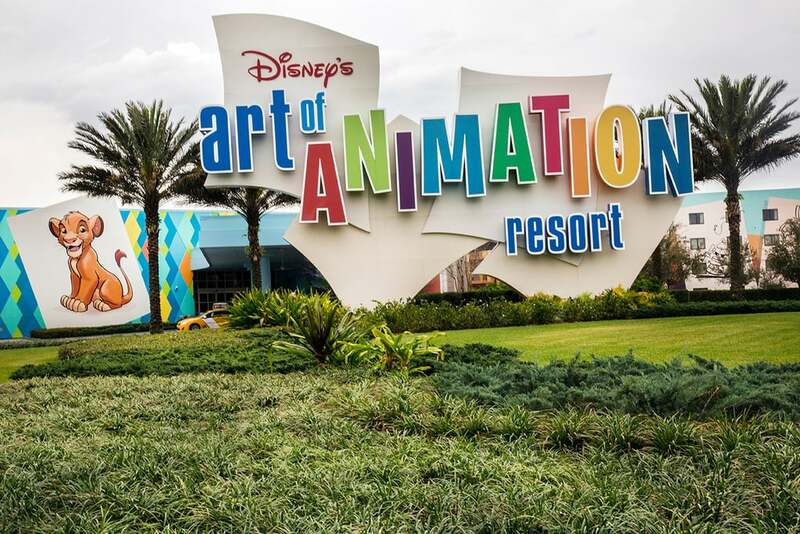 With more than 25 hotels, fantastic restaurants, attractions, shows, and your favorite Disney pals, Walt Disney World Resort is the place to make magical memories with your entire family. Once I saw the joy in my daughter's face after seeing Cinderella Castle for the first time and the pride my 5-year-old exhibited after she conquered Space Mountain, we were hooked! Need a reason to take your family to Walt Disney World? I've got 9. No matter the size of your familia, Walt Disney World Resort hotels have you covered. With value, moderate, deluxe and deluxe villa resorts, there’s a room for every budget. You’ll love hearing the words, “Have a Disney Day,” as you check in to your Disney hotel. 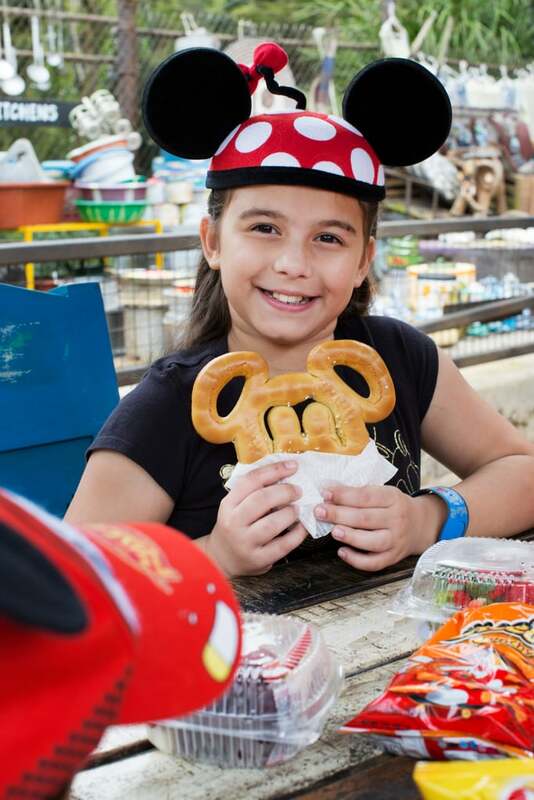 Save money with a special offer or turn your hotel reservation into a package by adding theme park tickets and dining for a more seamless vacation. Extra money means more Mickey Ice Cream Bars, and that’s always a win. When you stay at a Walt Disney World hotel, you also get the convenience of being closer to all the action. When you’re a resort guest, you receive access to Extra Magic Hours, meaning each day select attractions are open longer at one of the theme parks. It’s the perfect time to ride your favorite attractions again and again. Invite all the family members: grandparents, aunts, uncles, and cousins! More hands on deck allows you to explore the Walt Disney World Resort with fun and ease. Sometimes splitting up allows all ages to have the fun they want. If the abuelos need to take little ones for a siesta or pool time during the day, they’re just a boat, bus, or monorail ride away from the hotel. Give your teens more independence as they search for the Yeti on Expedition Everest, and get ready to watch grandma’s heart melt when she sees the kids meet Mickey Mouse for the first time. Food is a favorite attraction at Walt Disney World for many people. With restaurants to please every palette, you’ll want to make dining reservations 180 days in advance to secure your favorite Disney dining locations, especially if you have a large group. Eating at off-peak hours will give you a better chance to find those last-minute reservations if your party is still making decisions. No need to fight over dining with Mickey Mouse or your favorite Disney princesses — you can choose both! Some advice: try the "grey stuff" at the Be Our Guest Restaurant at Magic Kingdom — it’s delicious. Walt Disney World is our family’s destination of choice to celebrate our favorite moments in life. Whether it’s a birthday, anniversary, honeymoon, graduation, or even first steps, Disney has a pin to capture the excitement. 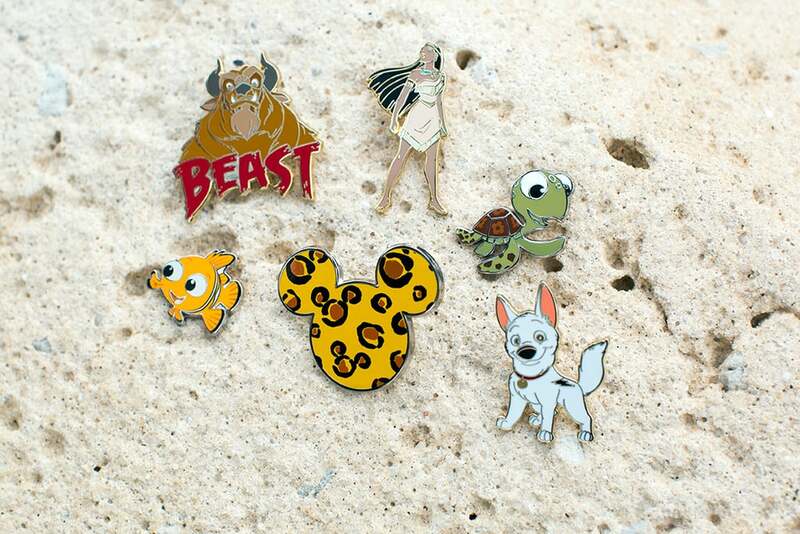 You can trade Disney pins with cast members all throughout the parks and hotels to find the perfect one or keep a collection on your lanyard. Walt Disney World truly offers fun for every age. Disney Imagineers are constantly creating new and innovative experiences for guests like Pandora - The World of Avatar at Disney's Animal Kingdom. 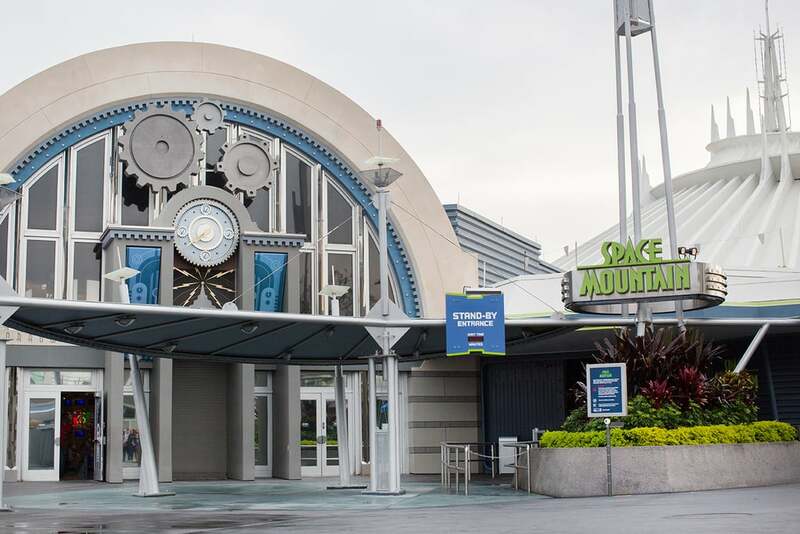 You’ve got thrill rides for the more adventurous at heart and Disney classics like Dumbo the Flying Elephant and Peter Pan’s Flight at Magic Kingdom and Toy Story Mania at Disney's Hollywood Studios that delight everyone from preschoolers to grandparents. You can fly, you can fly, you can flyyyyyy! 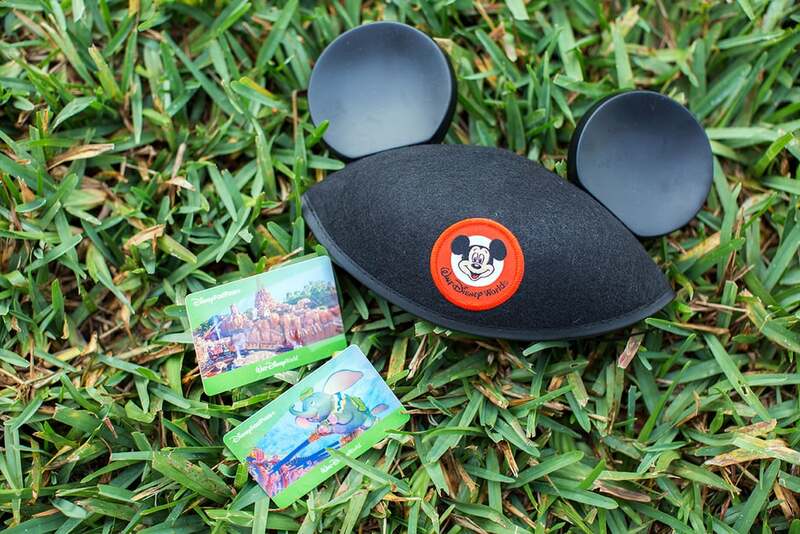 Planning is a snap with a MyDisneyExperience account. You’ll receive a MagicBand and can use it to enter the parks, unlock your Disney Resort hotel room, and buy food and merchandise. 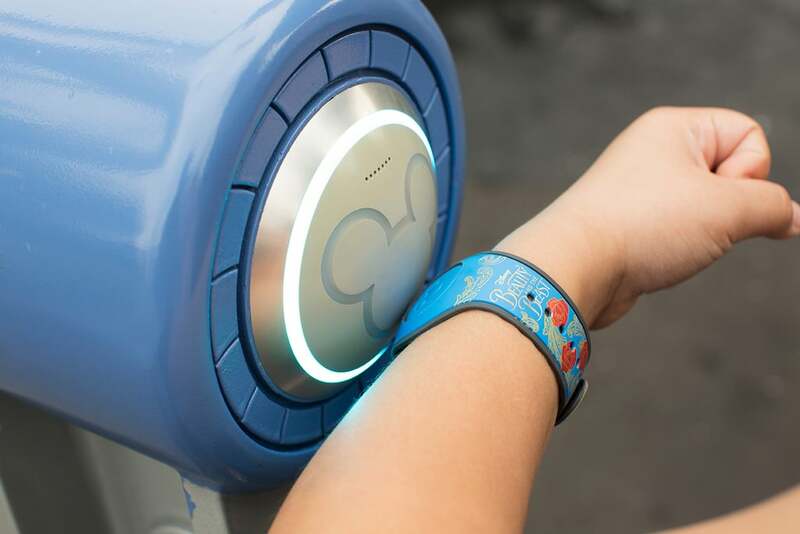 Plus, your MagicBand gives you FastPass+ access to select different rides and attractions. 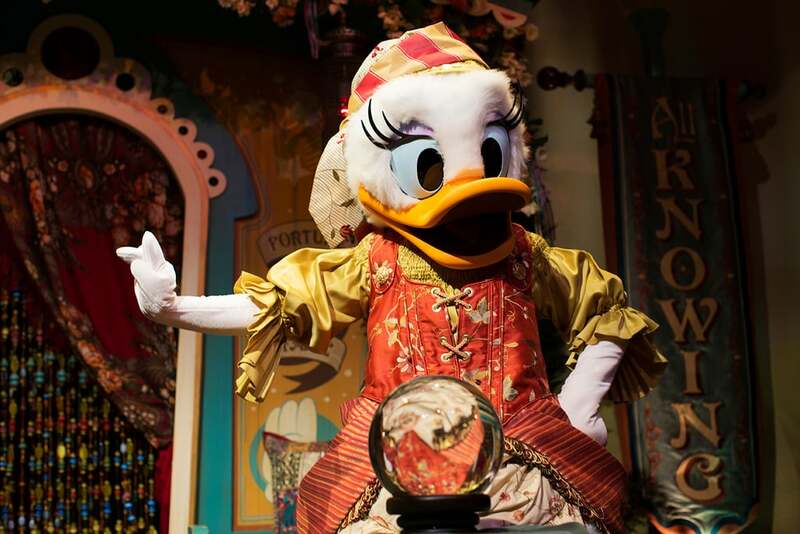 Your whole family can choose your must-do attractions and shows before you even leave home to avoid the lines! If you’re flying into Orlando International Airport, forget about your worries and your strife while Disney’s Magical Express takes care of your luggage and transports you to your Disney Resort. Once on property, take advantage of Disney’s complimentary transportation to and from the Walt Disney World theme parks, hotels, and Disney Springs. Put your car keys away, and let Disney do the driving. There is a world like no other world. Where far lands intersect with distant galaxies. And where families can create lasting memories that unite them like never before. Here, the magic never ends. 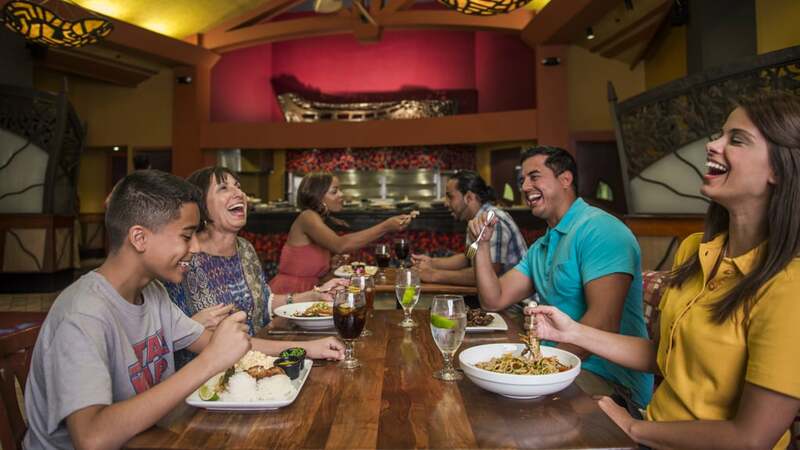 Walt Disney World Resort is the place where exciting new attractions and entertainment abound, guests can discover a delicious selection of dining options the whole family will love, and families traveling together make memories that last a lifetime. For more info on offers and planning tips visit: disneyworld.com/ourfamily.